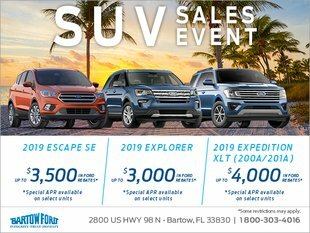 With a growing demand for SUVs and trucks, Ford has made the decision to shift their direction to these popular body styles, something you will see reflected at your Lakeland area Ford dealership, Bartow Ford, in the near future. Your favorite cars, hatchbacks, and other body styles will remain available for a long time, but Ford will enhance their offerings for SUVs and trucks. To some drivers, it may come as a shock that Ford will shift its direction to SUVs and trucks. 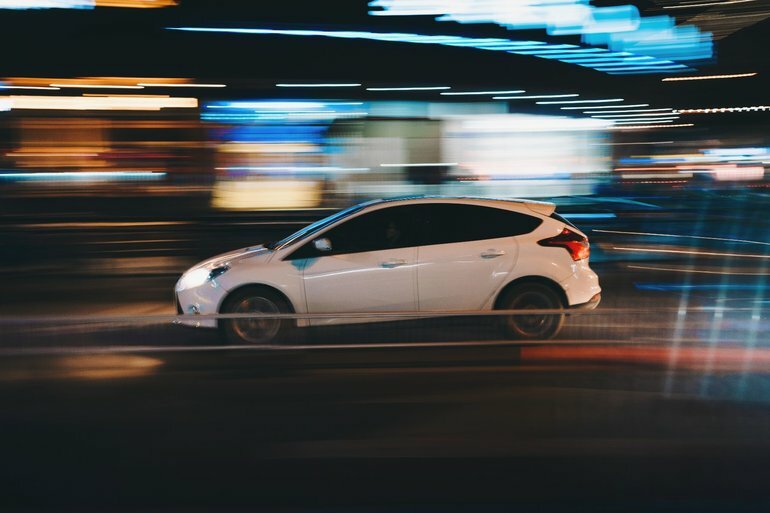 However, the next time you’re out, take a look at the vehicles around you — more and more drivers are opting for larger body styles rather than cars or hatchbacks. By shifting their direction to SUVs and trucks, Ford can keep up with consumer demand. It’s important to note that this will not be an overnight change; you will still find your favorite cars at your favorite dealership! It will take a few years for the transition to take place, at which point the new cars will be the top-selling Mustang and the all-new Focus Active crossover, which you will first meet next year. The fact that Ford will focus on SUVs and trucks can mean multiple things, from new models to enhancements on the existing lineup. More details will arrive throughout the transition, but a key takeaway is that Ford will be making new propulsion choices a priority. In other words, expect the popular F-150, Explorer, Escape, Bronco, and Mustang to get hybrid-electric powertrains in the near future. Ford will begin its introduction of battery electric cars in 2020 with a performance electric model. By 2022, there should be 16 battery-electric cars from Ford on the market. Additionally, Ford will be looking into “white space silhouette vehicles” that combine everyone’s favorite features from utility vehicles and cars. You may even discover you love one of those upcoming models more than your current Ford favorite. You can check out the existing lineup at your local Lakeland area Ford dealership, Bartow Ford. Our friendly team will gladly help you find the car of your dreams, whether it’s an SUV, truck, car, or another body style. Just contact us online, browse our inventory, or call us at 800-303-4016.